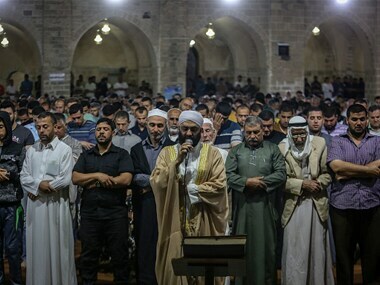 Ramallah: The head of Palestinian Islamic courts on Sunday told judges not to grant divorces over Ramadan, fearing the month-long fast could spark rash words that would be regretted later. Judge Mahmud Habash said he based his ruling on "the experience of previous years" when he found that the dawn-to-dusk fast and ban on cigarettes, which began on Saturday, tended to lead to frayed tempers and sharp tongues. 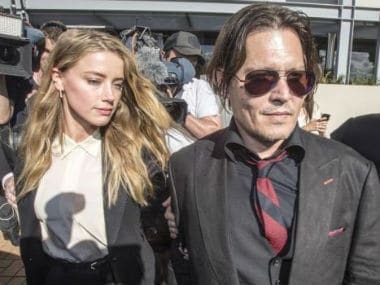 "Some, because they have not eaten and not smoked, create problems" in their marriages, he said in a statement, and they can make "quick and ill-considered decisions". According to the Palestinian Authority, 50,000 weddings were celebrated in the occupied West Bank and the Gaza Strip in 2015, but more than 8,000 divorces were also registered. Endemic unemployment and poverty are said to be major contributing factors.